Bunker Hill Granite Lodge - Volz & Associates Inc. 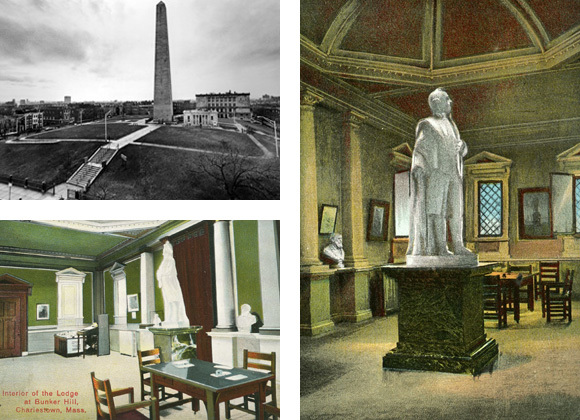 This Classical Revival gem was constructed by the Bunker Hill Monument Association to serve as a commemorative building at the base of the Bunker Hill Monument. 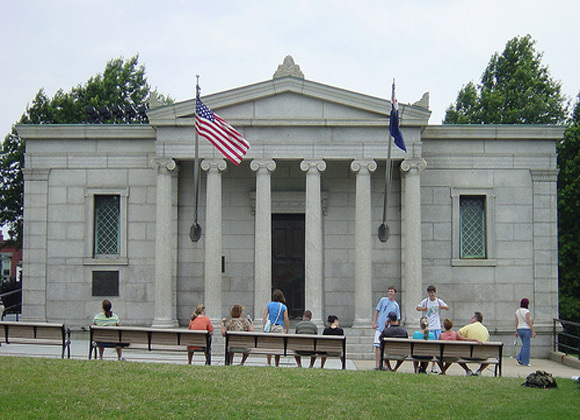 Over the years there have been interior changes related to visitor use of Granite Lodge: new finishes, furnishings and lighting; addition and removal of restroom facilities; ticket booths and guide stations; accessibility modifications; and changing exhibits. 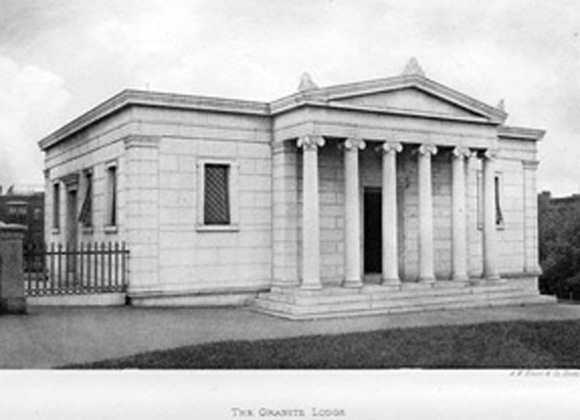 Each of these moved the Granite Lodge interiors further from their original design. The National Park Service contracted with HHM, a cultural resource management firm with whom Volz and Associates partnered as decorative arts historian, for an historic furnishing plan and new interpretive plan.